The four days off given by Mircea Lucescu to the players after defeating Anderlecht are over. As it was scheduled initially, on Tuesday evening the team resumed training. 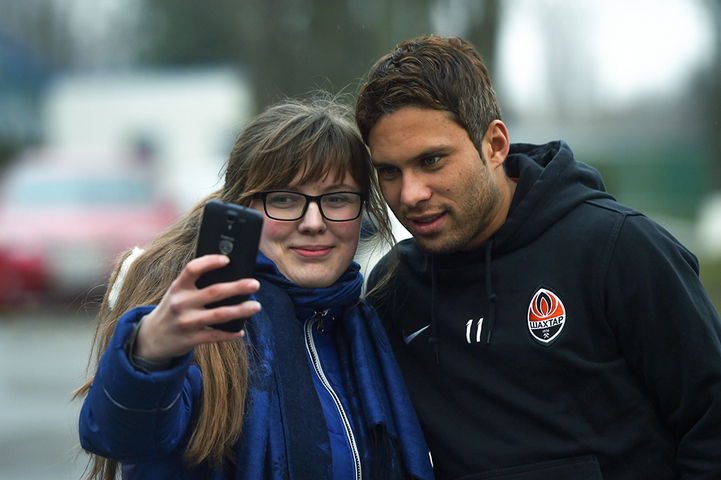 Shakhtar went to the Bannikov stadium. Tradtionally, the first training session after the holidays was just introductory. The coaching staff focused on running and aerobic training. As expected, the Pitmen trained missing the players on international duty. They did not involve the young players from U21 team, but it is possible that some youngsters will join the first team in the coming days.